So you’ve made the all-important decision about which type and size of television to buy, you take it home and now it’s time to install it – but TV Wall Mounting is harder than it might look. 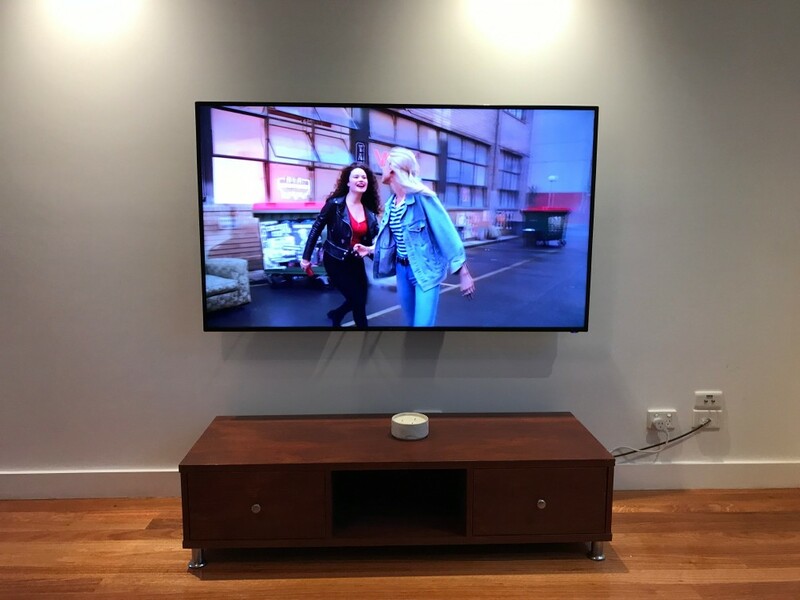 The question is – do you want it to look like it did in store? 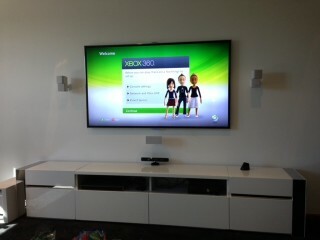 If yes, it’s better not to attempt TV installation, Wall Mounting and tuning yourself. 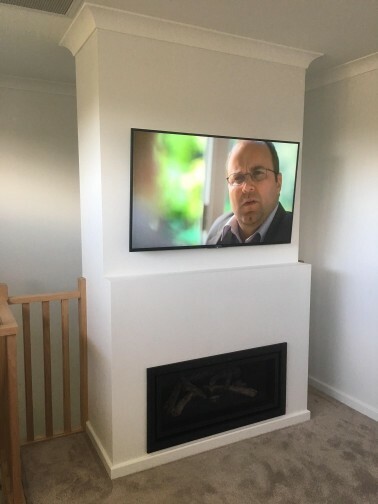 Wall Mounting a TV can go horribly wrong in inexperienced hands, resulting in damage to the new TV, walls, electrical cables and often people! 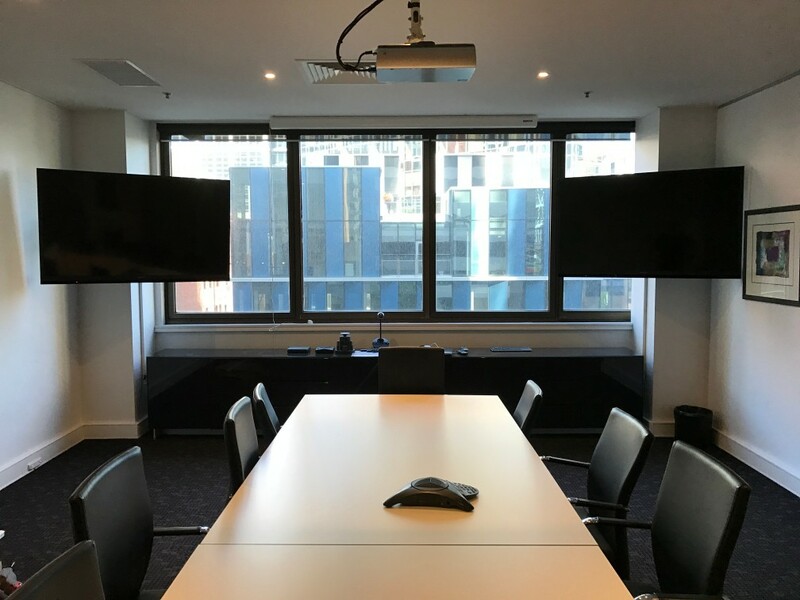 There are so many different types of brackets from flush wall mount to swivel to ceiling mounted it’s best to speak with your local expert first for optimum placement and the best bracket to suit your needs and room size. 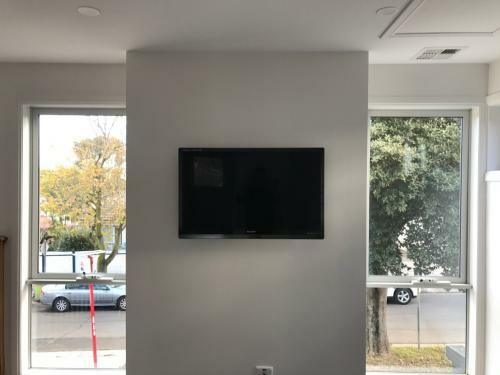 Sometimes in the excitement of buying a new television, we find that people use the wrong cabling or don’t install the television bracket properly. 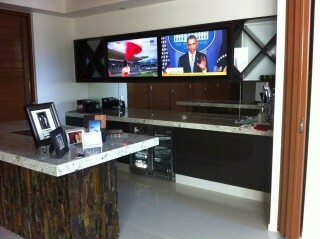 Hiring a professional to install and wall hang your TV means your television will be working at optimal performance. 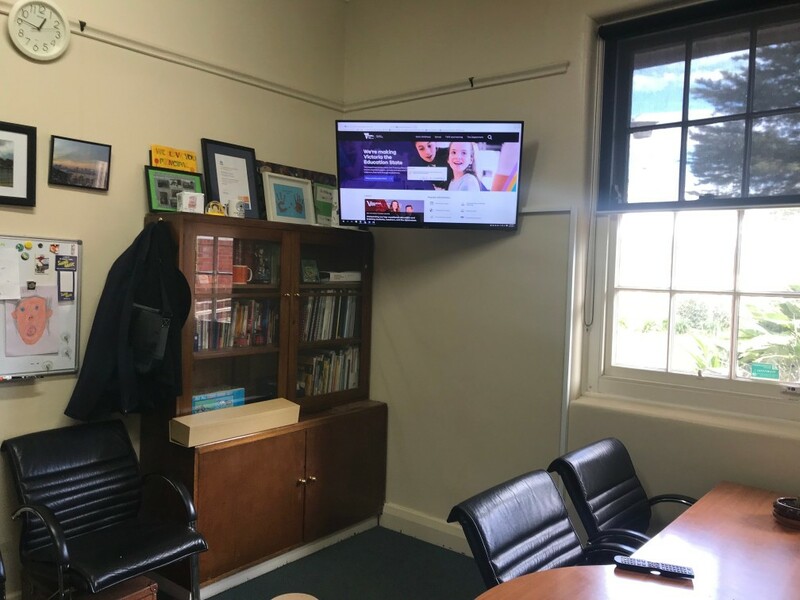 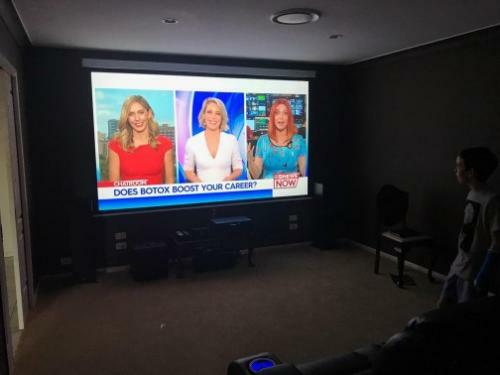 Call us on 131 546 at Jim’s Antennas or book online here and we can professionally install your screen onto your wall and even hide all those messy cables. Our technicians will mount your screen neatly and professionally, giving you peace of mind that it is secure and safe; particularly important if you have young children in the home. 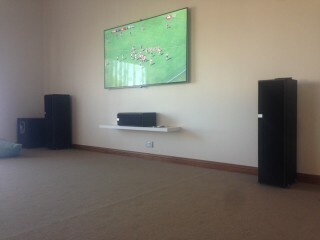 We can also mount your TV speakers and sound bars properly so that you receive the best sound quality possible. 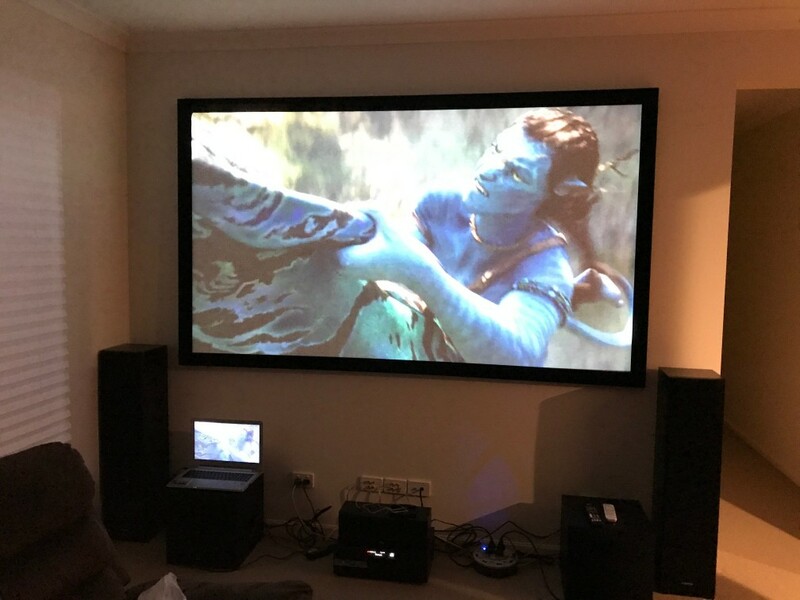 In fact, Jim’s Antennas Installation Technicians are experts in Home Theatre Set Up and Installation and can carry out the tasking job of your home theatre set-up. 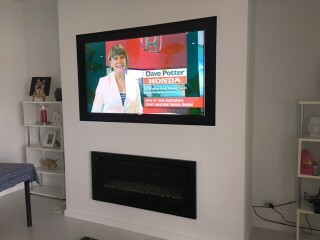 Antenna installation or additional TV Points can also be an important part in the process. 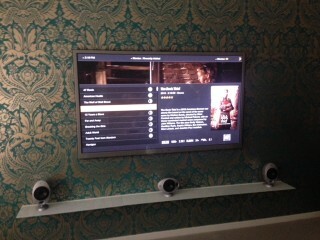 We will ensure that you don’t experience any pixilation issues whilst watching your favourite shows. 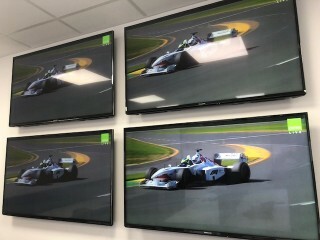 Jim’s Antennas can supply and install different sizes of tv mounting brackets for all sizes and brands of TVs to fit your installation requirements. 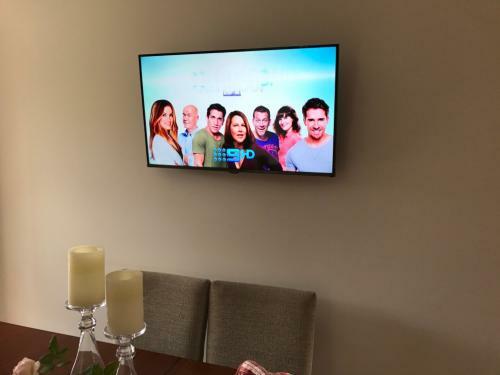 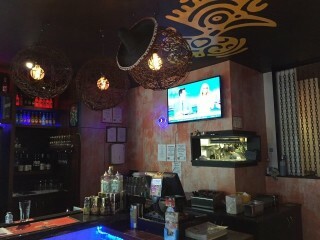 Recent Examples of TV Wall Mounting and Wall Hung TV Installations by Jim's Antennas - Australia Wide. 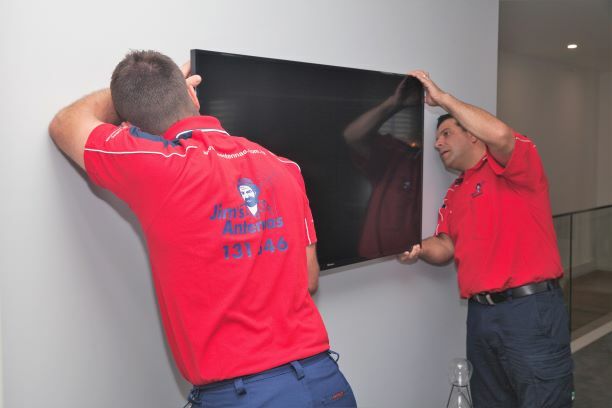 If you prefer your flat screen installed onto a stand or cabinet, Jim’s Antennas’ technicians can also assist in securing your television unit for safety and performance. Even if you handle your television installation yourself and still don’t have clear digital TV reception, don’t hesitate to call us. 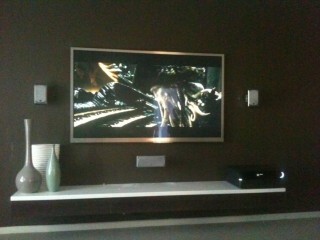 We’re available 7 Days and can diagnose your TV reception problems. 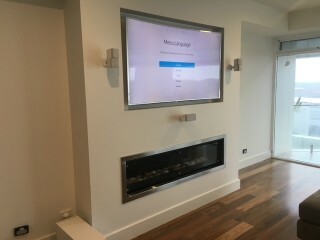 Our team of technicians will work out the problem and will come armed with the necessary solutions. 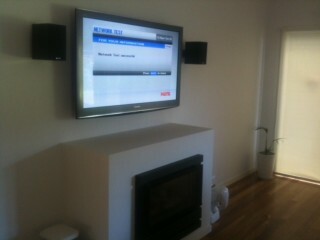 If you want to enjoy your new television and favourite TVshows, simply call us on 131 546. 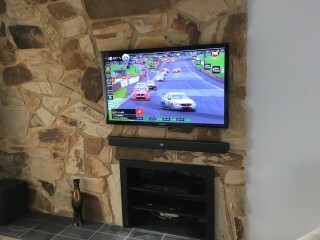 View the Jim’s Antenna’s team in action as they install a TV in an outdoor entertainment area. 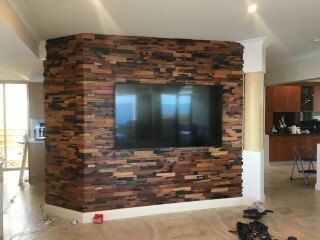 What about concealing the TV in the Ceiling Cavity?